For 2017, the Chrysler brand is updating its bold and blacked-out Chrysler 300S model with even more athletic and aggressive styling appointments thanks to new Exterior and Interior Sport Appearance Packages, plus updated color and materials to make this flagship 300 model the most enthusiast-focused ever. “The new 2017 Chrysler 300S re-excites the passion of what owning an American flagship sedan is about,” said Tim Kuniskis, Head of Passenger Car Brands – Dodge, SRT, Chrysler and FIAT, FCA – North America. 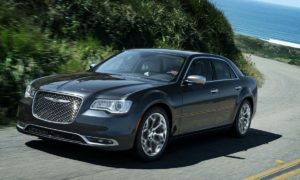 “And now for our Chrysler enthusiasts, two all-new sport appearance packages that take the 300S model’s athletic styling and appointments to the next level.” The 2017 Chrysler 300S with new Exterior and Interior Sport Appearance Packages will debut at the 2016 New York International Auto Show and be available at Chrysler dealerships nationwide for ordering this August. New Exterior Sport Appearance Package provides Chrysler 300S with even bolder styling The new Exterior Sport Appearance Package makes the Chrysler 300S model’s commanding presence even more prominent. Standard with the 300S V-8 model, and available on the 300S V-6 model, the new Exterior Sport Appearance Package features a more aggressively styled front fascia with larger air intakes and integrated LED fog lamps highlighting the 300S model’s world-class handling and levels of technology. These fog lamps are exclusive to the Exterior Sport Appearance Package and are comprised of a strip of eight horizontal LEDs each, for an even more distinctive signature look at night. 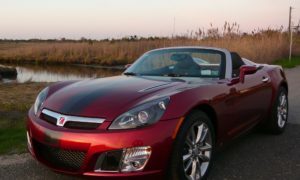 Nestled below the Gloss Black headlamps and dimensional grille is a larger body-color painted Mobius strip, which further emphasizes the flagship sedan’s road-holding width, while tying in the brand’s design DNA. The Chrysler 300S model’s signature proportions take on an even sportier aesthetic as 20-inch (19-inch with AWD) wheels flank the new package’s sculpted side sills. 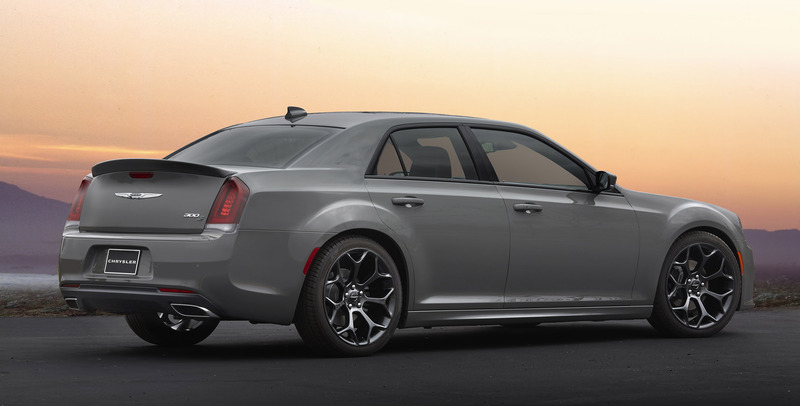 At the rear, Chrysler 300S model’s new Exterior Sport Appearance Package adds a deck-lid spoiler to complement the dual exhausts and further the sedan’s athletic appearance. Interior Sport Appearance Package upgrades 300S New for 2017, the Interior Sport Appearance Package takes the Chrysler 300S model’s sport-contoured leather seating and upgrades it for more cradling and comfort. New premium perforated leather performance seats with high-bolstered contours in suede provide front seat passengers with more lateral support during spirited driving. In addition, these front performance seats are heated and ventilated – adding to the flagship sedan’s already lengthy list of convenience features. Updated 300S color and material selection for a truly avant-garde look The Chrysler brand’s product design office (PDO) team continues to build on the brand’s leadership position in expressive and industrious exterior and interior selections by integrating colors and materials that were inspired outside of the automotive industry, including fashion, architecture and technology, and even in the design office’s backyard – the Motor City. In keeping with the Chrysler brand design team’s use of unique finishes, the 2017 Chrysler 300S exudes an athletic-luxury interior with new Piano Black interior trim appointments on the instrument panel, door panel and instrument cluster bezels. New Light Gray Diesel colored accent stitching expressively highlights the Chrysler 300S model’s craftsmanship on door and center console armrests, instrument panel brow, steering wheel as well as the leather-wrapped sport seats, or on the new performance seats as part of the new Interior Sport Appearance Package. 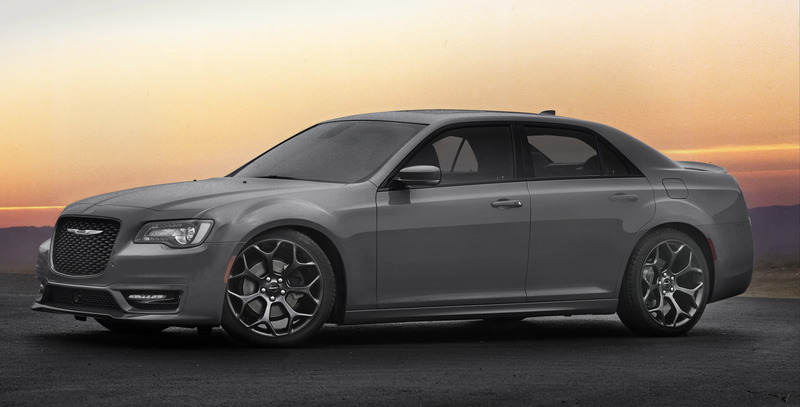 New Ceramic Gray exterior paint provides the 300S with a “straight shade” hue for a truly industrial-tough look. Other 300S colors include Bright White, Gloss Black, Granite Crystal Metallic, Billet Silver Metallic, Maximum Steel Metallic, Jazz Blue Pearl and Redline Red Tri-coat. Sport mode, plus an available 363 horsepower 5.7-liter HEMI® V-8 engine In the Chrysler 300 lineup, the 300S model is the most dynamically capable and driver focused. Sport mode instantly transforms the Chrysler 300S model’s performance and personality. 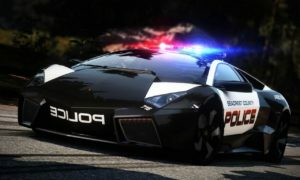 By engaging Sport mode, drivers can reduce shift times from approximately 400 milliseconds to 250 milliseconds, increase engine and throttle responsiveness, plus firm up the steering feel of the electric power steering (EPS) system. For even greater V-6 performance, the Chrysler 300S model increases the standard 3.6-liter Pentastar V-6 engine’s output to 300 horsepower and 264 lb.-ft. of torque, plus adds a unique sport-tuned dual exhaust system with a more distinctive sound. 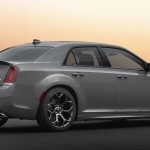 For customers who want more performance, the Chrysler 300S can be had with a 363-horsepower 5.7-liter HEMI V-8 engine with four-cylinder mode Fuel Saver Technology. 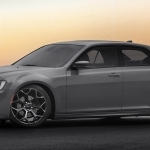 The Chrysler 300S model’s chassis features a sport-tuned suspension with increased damping to make sure the flagship sedan’s power and precision connects the driver to the road. For drivers who want more handling capability, a performance-tuned suspension with increased spring rates, performance-tuned steering and bushings, larger sway bars (with V-8 engine) and Goodyear Eagle F1 Three-season tires are also available on rear-wheel drive Chrysler 300S models. Segment’s most innovative all-wheel-drive (AWD) system For customers who want the best of Detroit-born style and even more all-weather traction, the Chrysler 300S AWD model includes an advanced AWD system that delivers traction to all four wheels when necessary, or thanks to its segment-exclusive technology, can electronically adjust back to two-wheel drive for maximum fuel efficiency. The Chrysler 300S AWD pairs the 300-horsepower 3.6-liter Pentastar V-6 engine with the state-of-the-art TorqueFlite eight-speed transmission and the segment's most innovative AWD system for up to 27 miles per gallon (mpg) on the highway. And for driving enthusiasts, Sport mode turns AWD “on” (if off) and enables the 300S to deliver rear-biased torque for improved dynamics.